Backstage campers get the opportunity to experience the festival from right next to the Zeppelin Stage on their own campsite. 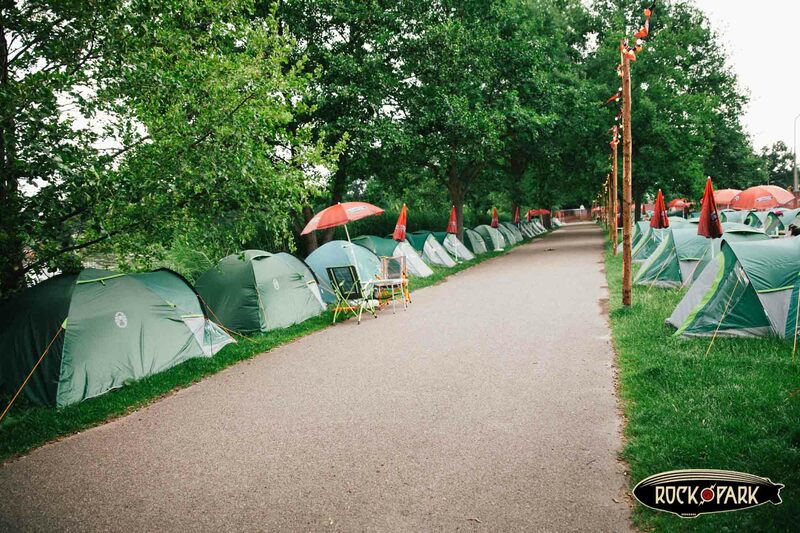 It begins right on arrival, with pre-assembled tents that are big on comfort and ready for immediate use.  There are two areas: The „Coleman Backstage Bamp A“ and the “Seaside Backstage Camp B”. Backstage Camper obtain access to both areas, however you have to decide in which area you want to camp during the ordering process. 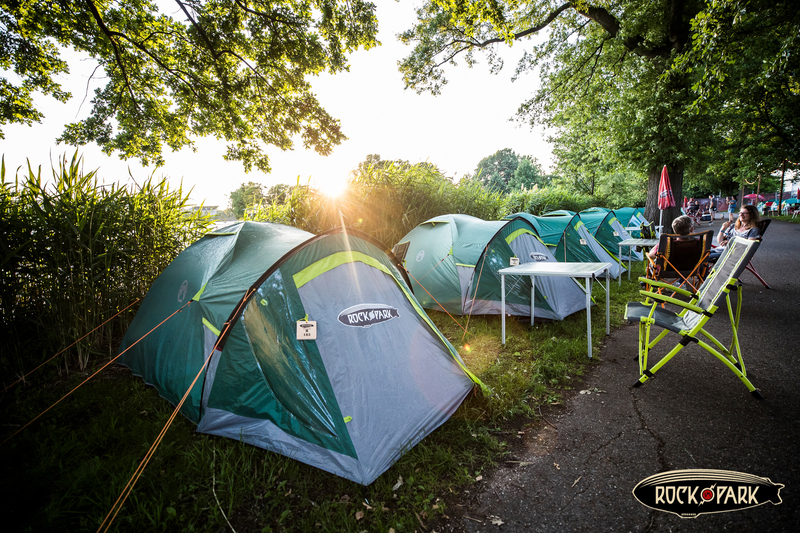 We aligned again with our partner Coleman®, who brings over 100 year of passion and experience in the outdoor and camping field, to make Backstage Camping possible. 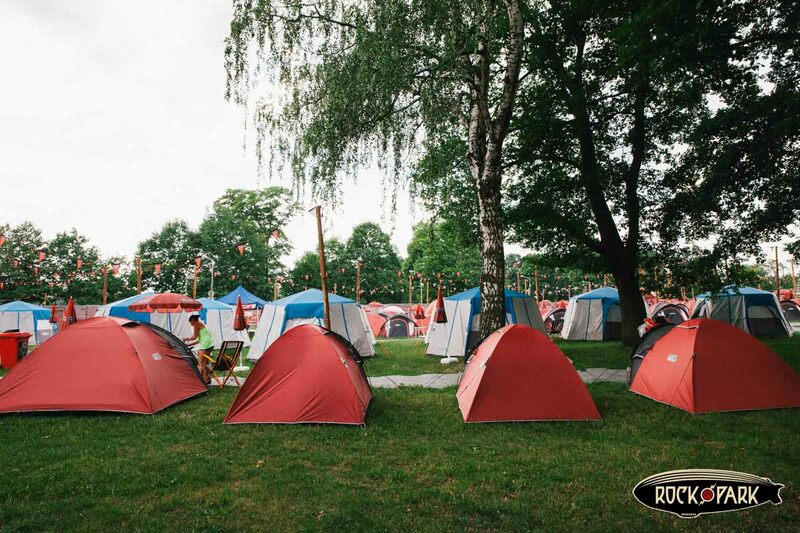 Millions of campers worldwide put their trust in high-quality outdoor products – with their first-class tents and camping equipment Coleman lifts the Camping at Rock im Park to a whole new level. 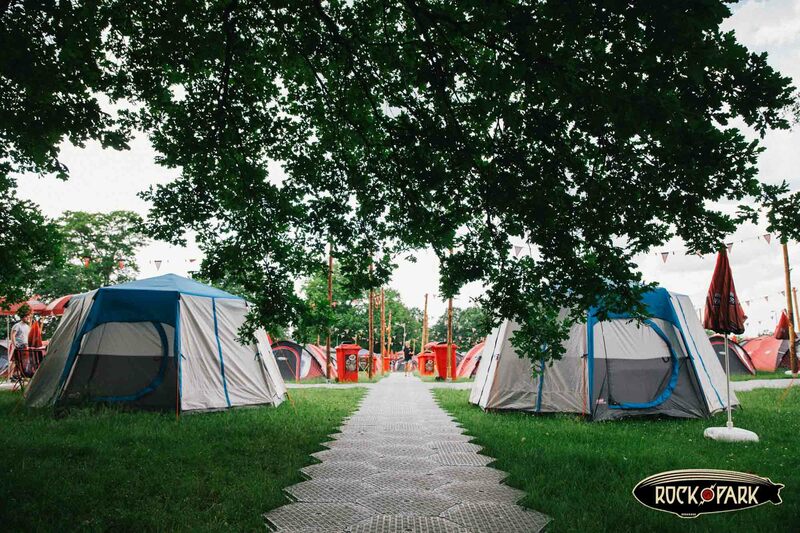 Along with complete camping equipment and the first-class location, this exclusive area also offers parking areas in the direct vicinity (optional bookable). The Backstage Camp has a reception area, free WiFi, power outlets, exclusive sanitary facilities and surfaced paths in the camp. It also has its own lounge and bar area. 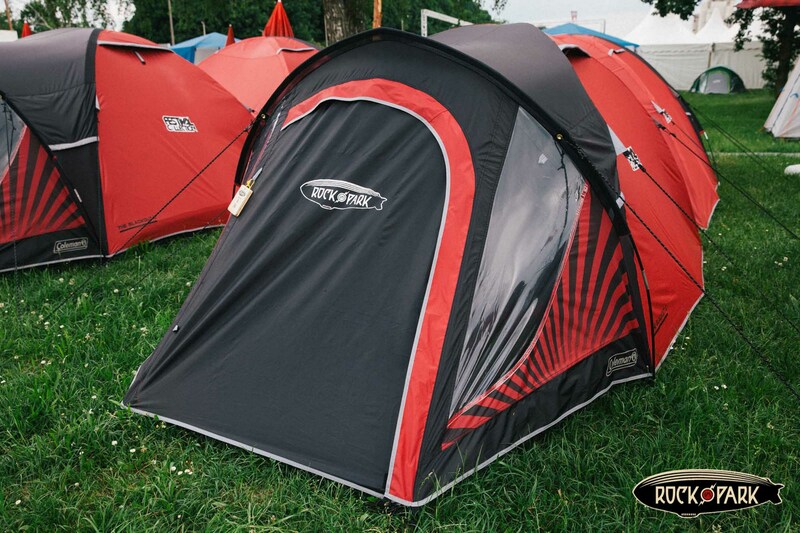 During the ordering process, a tent must be selected using the site map. The map shows all the tents currently available. Unfortunately, it is not possible to subsequently change your tent. This ticket only includes entitlement to enter the Backstage Camp. Additionally and irrespective of this, 1 Weekend Festival Ticket is required per attendee. 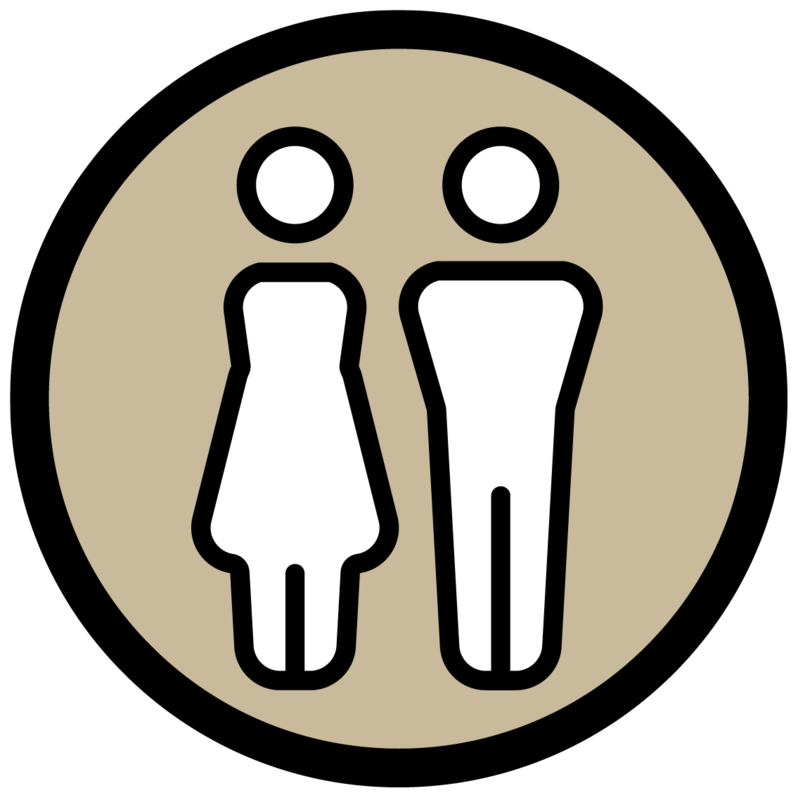 An optional car parking badge can be added to the booking during the ordering process. The Backstage Camp will open at the same time as the other camping areas. For further information, please click here. Please notice that the rules for the Backstage Camp are the same as for all other camping areas (exception: reserved tent. Gazebo are not allowed)! In particular please pay attention to the signs/camping rules at the entrances. You can find more maps here. Please follow the signs BACKSTAGE C7 on site (look at the following example). 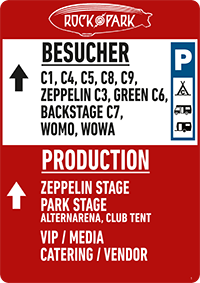 Holders of a Weekend Festival Ticket – General Camping are allowed to use the general parking lots, which are signposted at the festival location. 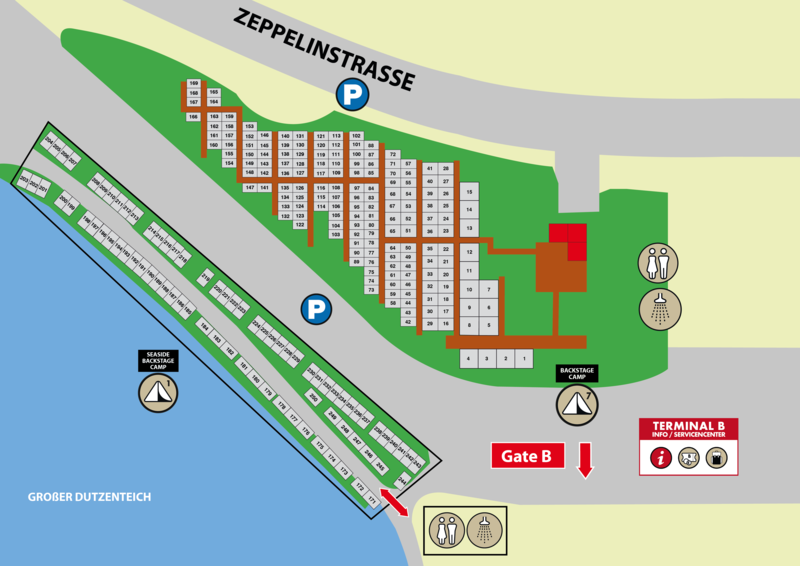 An optional car parking badge for parking lot C 7, which is located right by the Backstage Camping area, can be added to the booking during the ordering process.You will receive your parking ticket already before the festival. 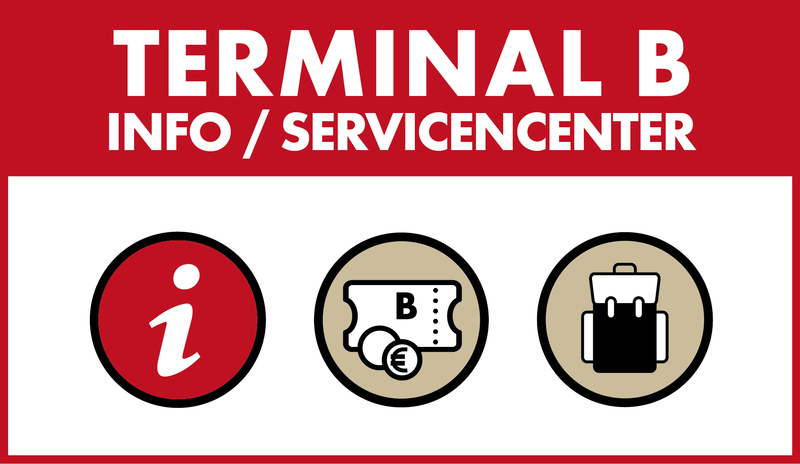 On presentation of your Backstage Camp Ticket and your Weekend Festival Ticket at the Terminal B you will get a fabric wristband, which allows you to enter the Backstage Camp as well as the festival site. 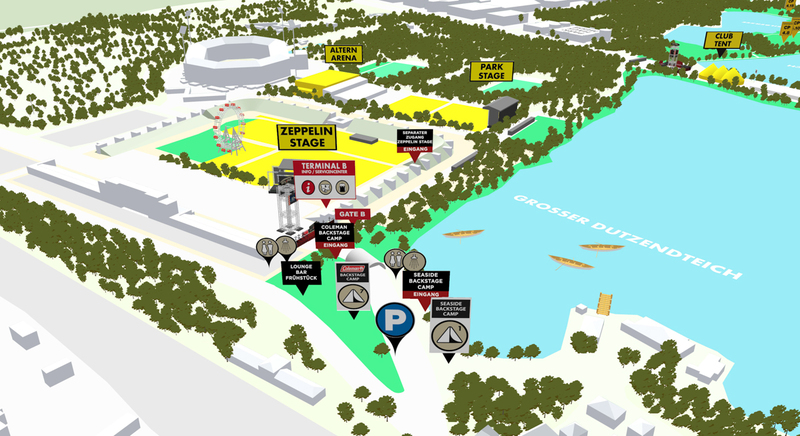 You will find the exact location on the site map. The opening hours will be notified soon. Premium water toilets inside the Backstage Camp are complimentary. 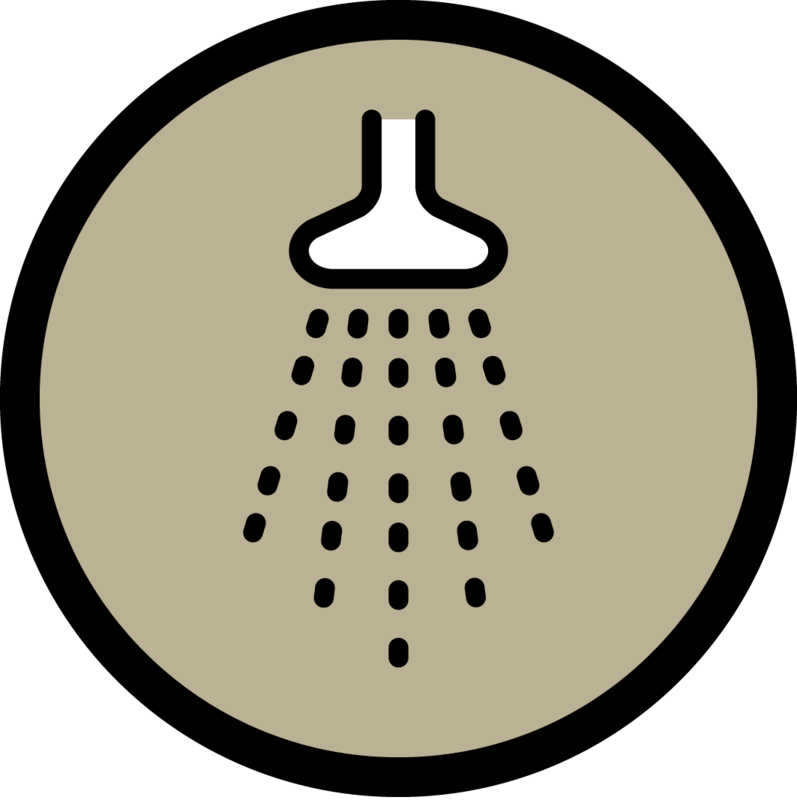 Premium showers inside the Backstage Camp are complimentary.